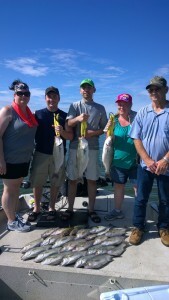 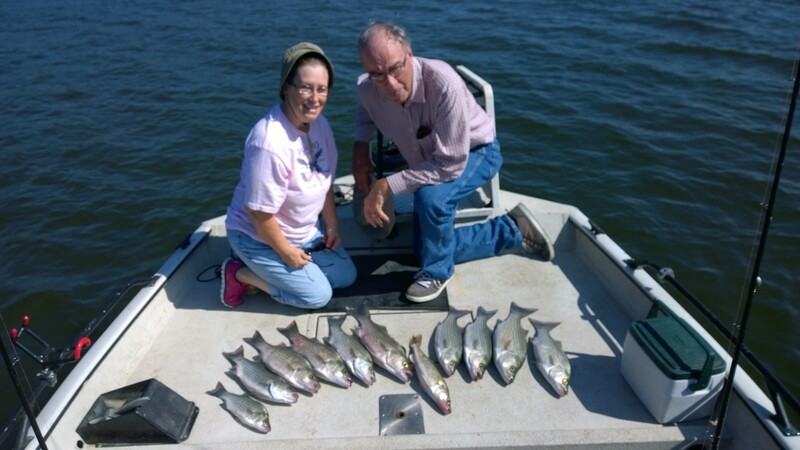 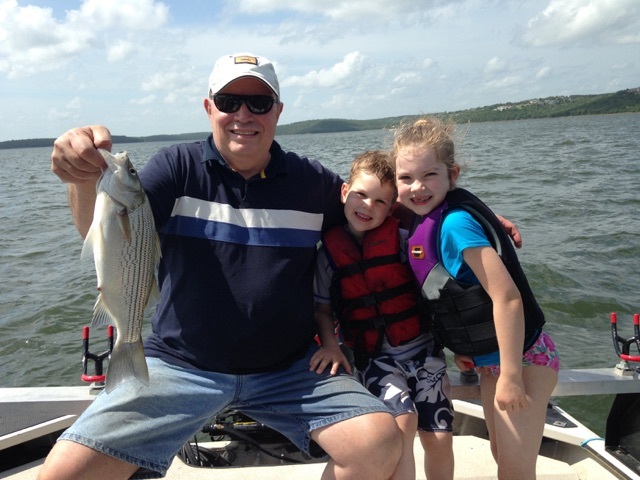 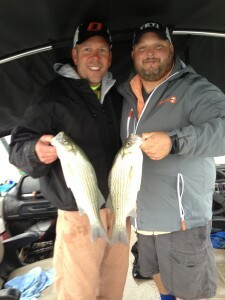 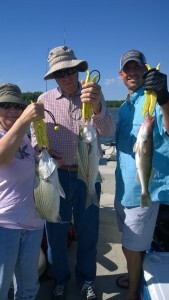 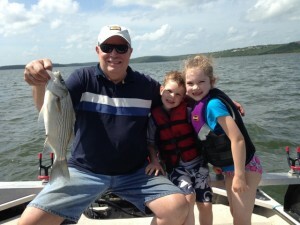 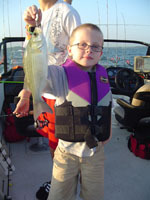 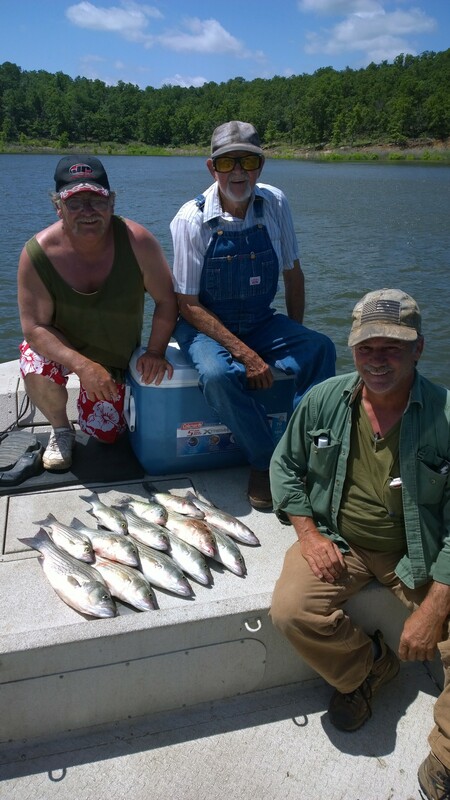 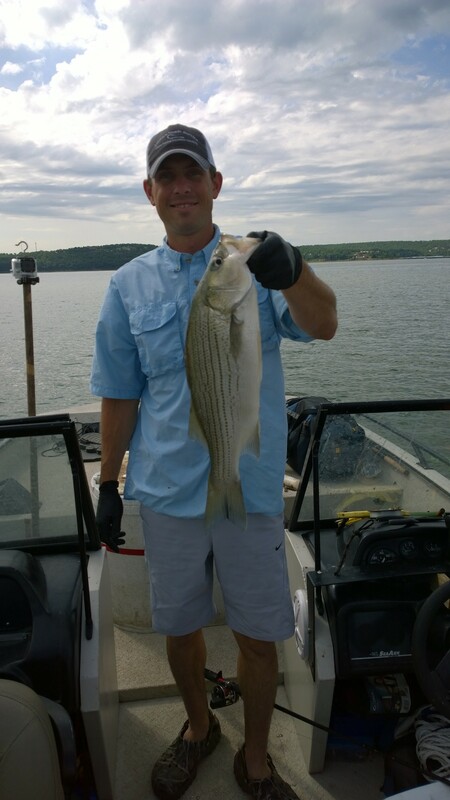 Skiatook Lake is located just northwest of Tulsa, Oklahoma and has an excellent Hybrid-Striped Bass population. Hybrid Striper are a cross between a Striped Bass and White Bass (Sand Bass). 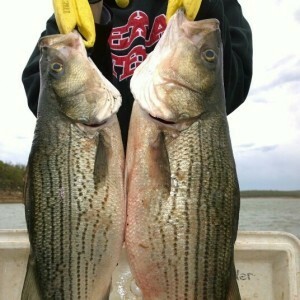 The state of Oklahoma stocks the lake each year with these hard fighting hybrids for anglers to enjoy. They also happen to be delicious. 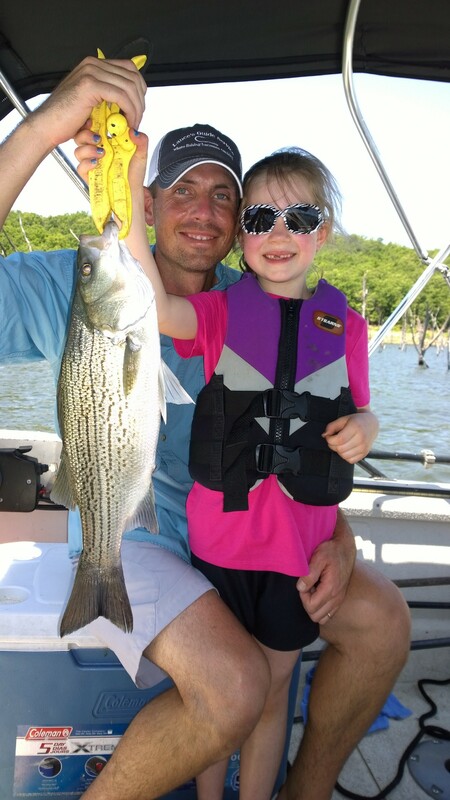 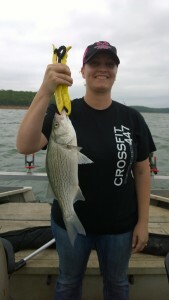 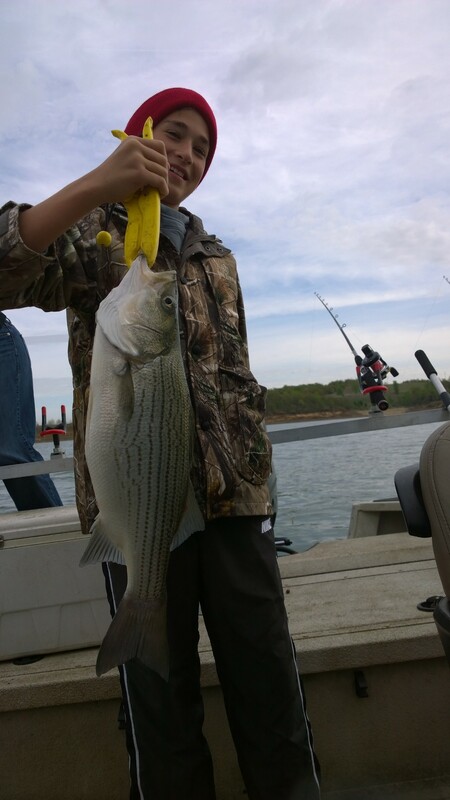 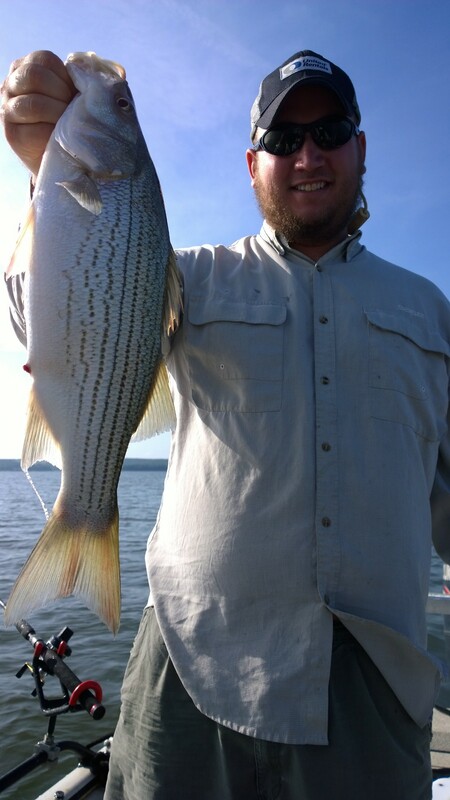 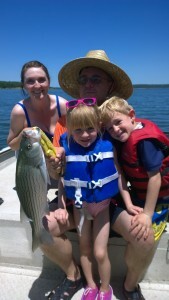 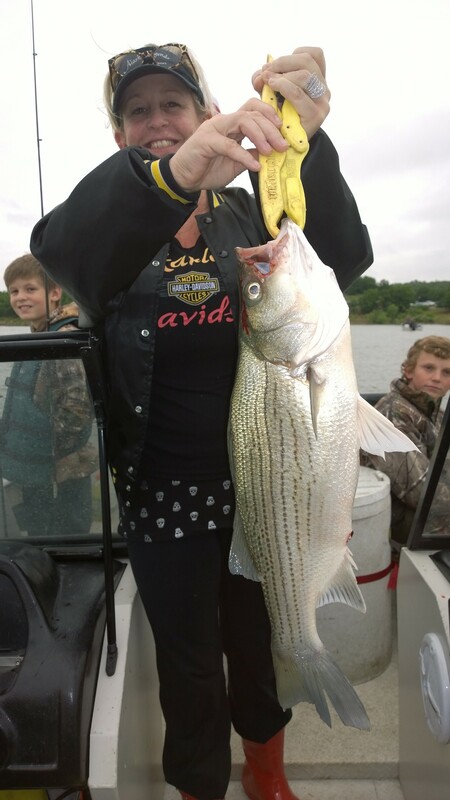 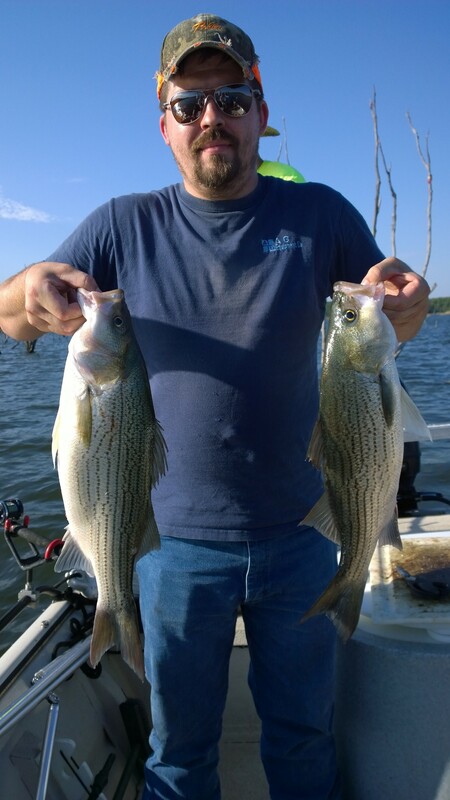 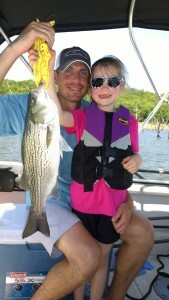 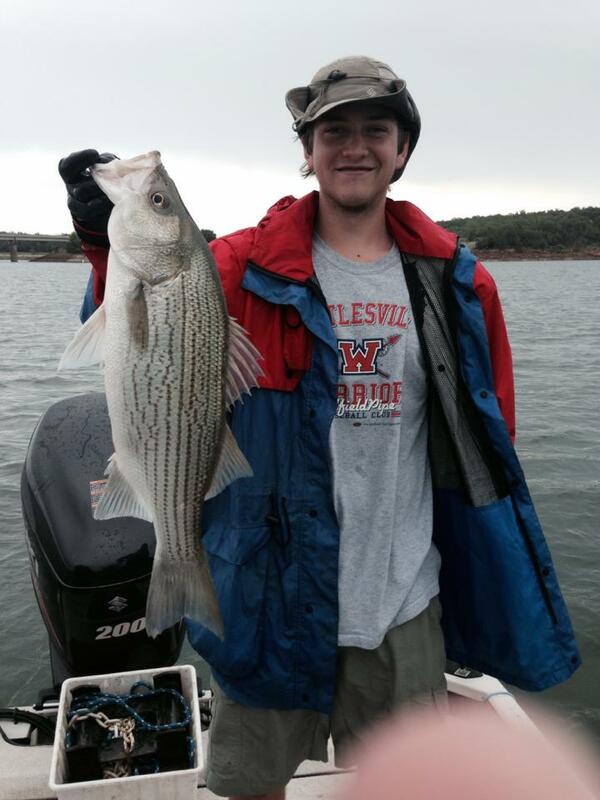 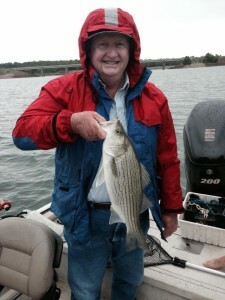 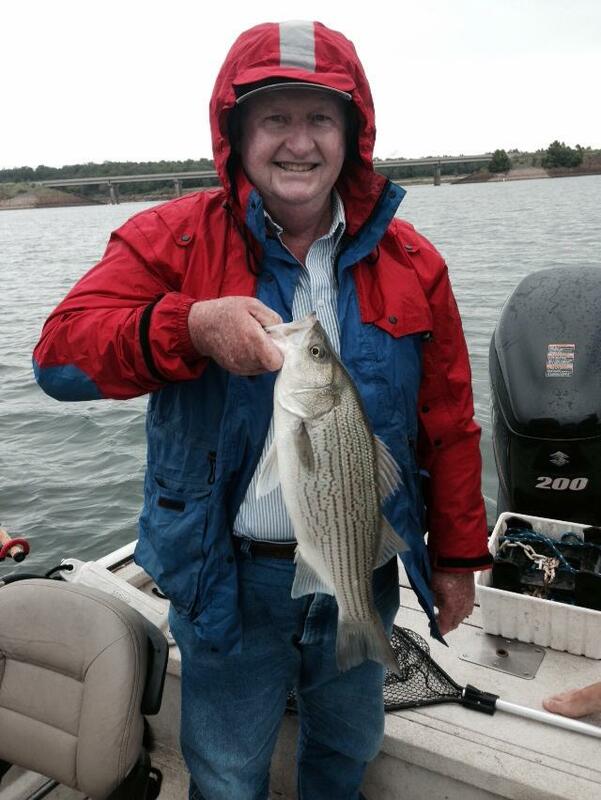 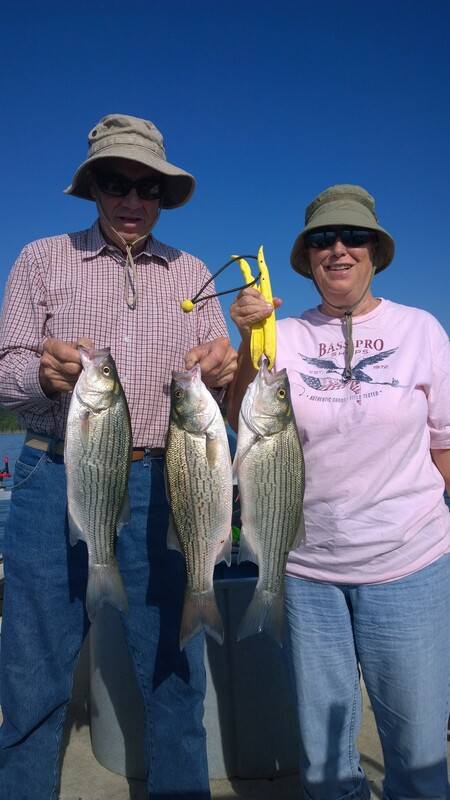 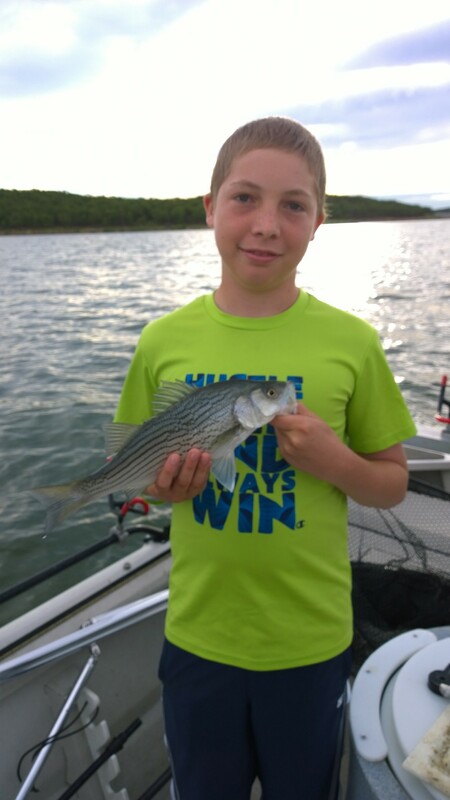 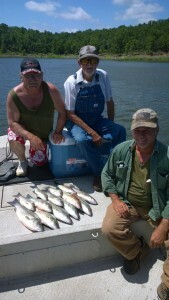 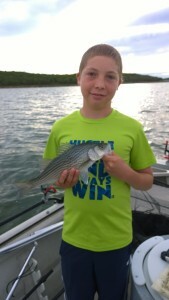 Hybrid Striper are mainly caught using live shad in the beautiful clear water of Skiatook Lake. To book your guided fishing trip, call/text 918-607-7357 or email lancesguideservice@gmail.com.